I have to solve a problem that involves left justification string length and leading zeros. It has to be perfectly aligned. 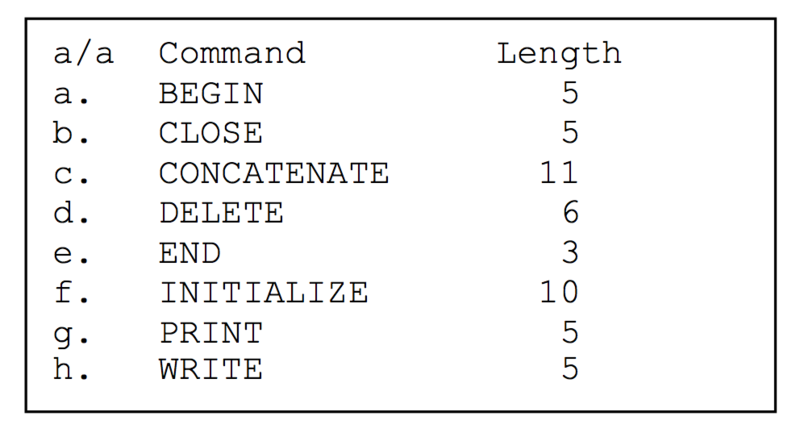 "END" , "INITIALIZE", "PRINT", "WRITE"
I am trying to add an integer instead of the number ( 10 ) in the printf but i don't know if it is the right solution.